The promotion and dissemination of studies and research on music and the researching of musical heritage, and carrying out and disseminating of research or studies related thereto are among the basic tasks of the Centre. 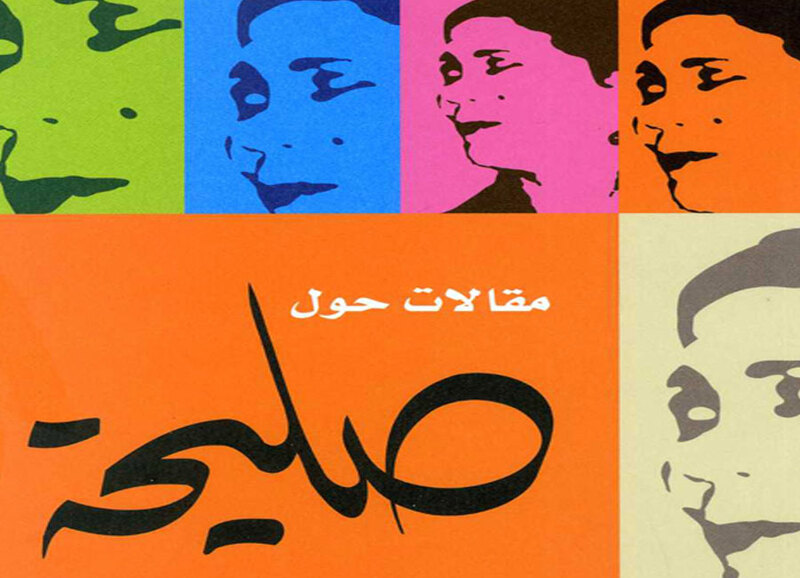 The Research and Studies section, part of the department of the National Sound Archive is responsible for carrying out this mission with the ultimate goal of developing a multilingual publishing activity (especially in Arabic and French) which may help catch up the delay in the field of publication dedicated to music and musicology. 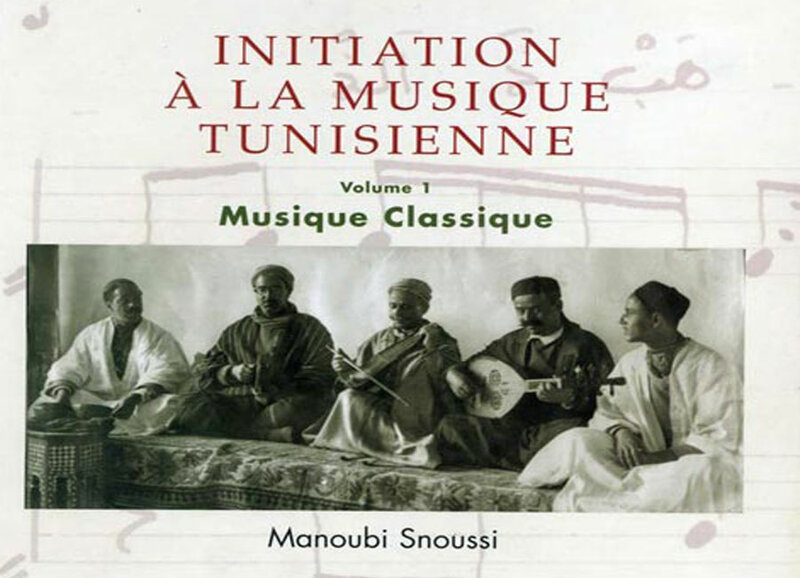 To this end, the Centre is open to all forms of collaborations with active researchers and all proposals for joint publication of monographs devoted to the music of Tunisia, but also to Arab and Mediterranean music.